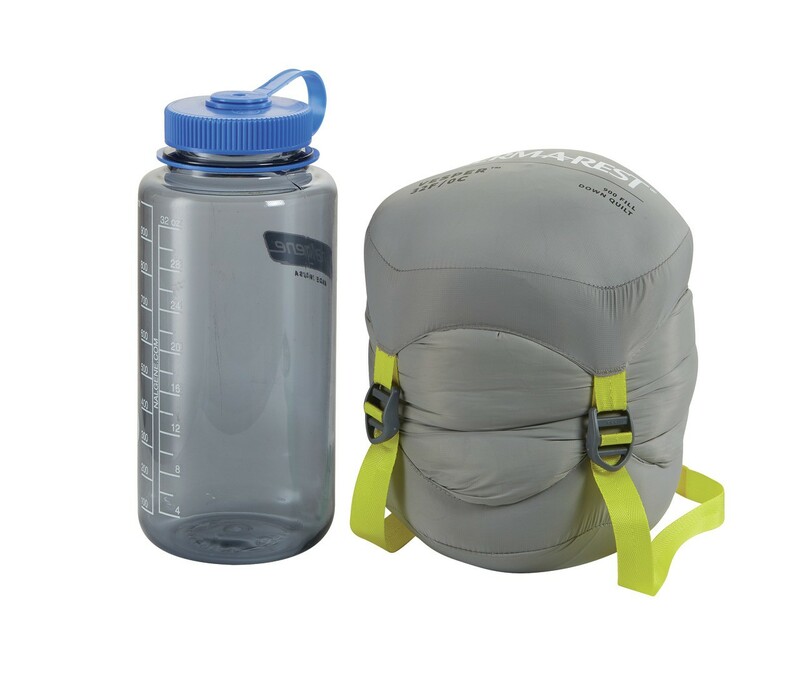 It’s not weightless, but the ultralight, three-season Vesper feels pretty darn close. 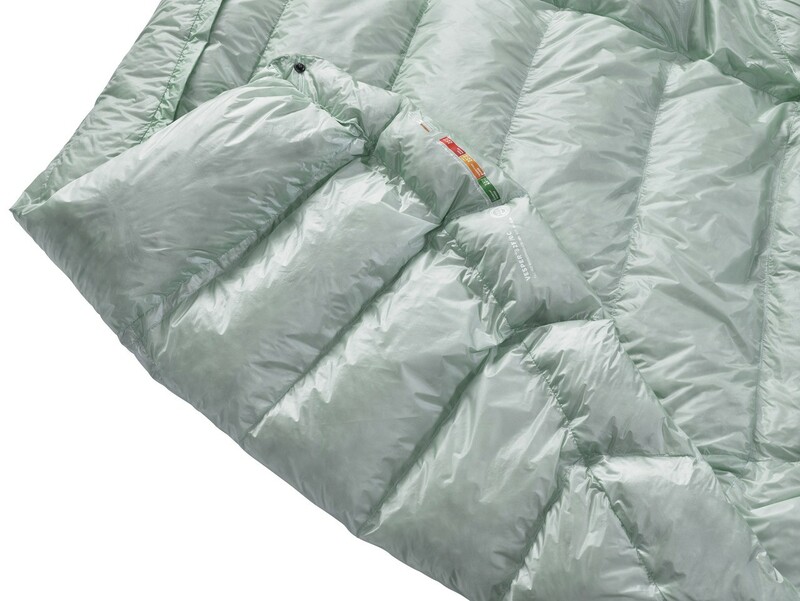 Built to provide a featherlight pack weight and high-performance warmth, the Vesper 32F/0C quilt thrives during ultralight, backcountry adventures. 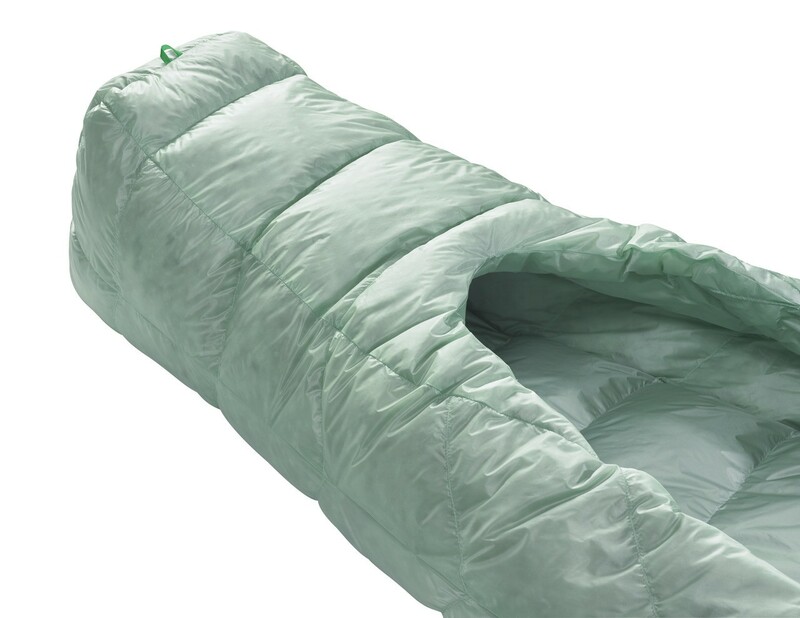 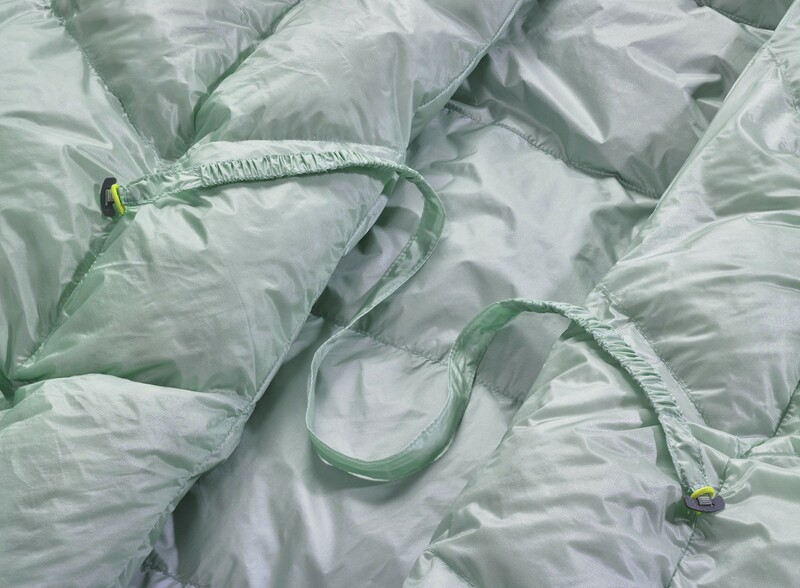 The quilt uses thermally-efficient box baffled construction to ensure warmth and comfort in an ultralight package. 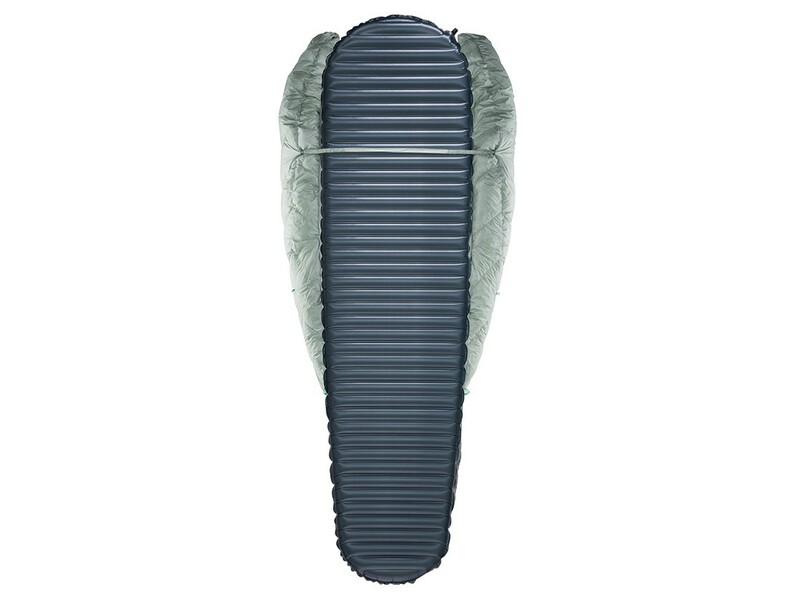 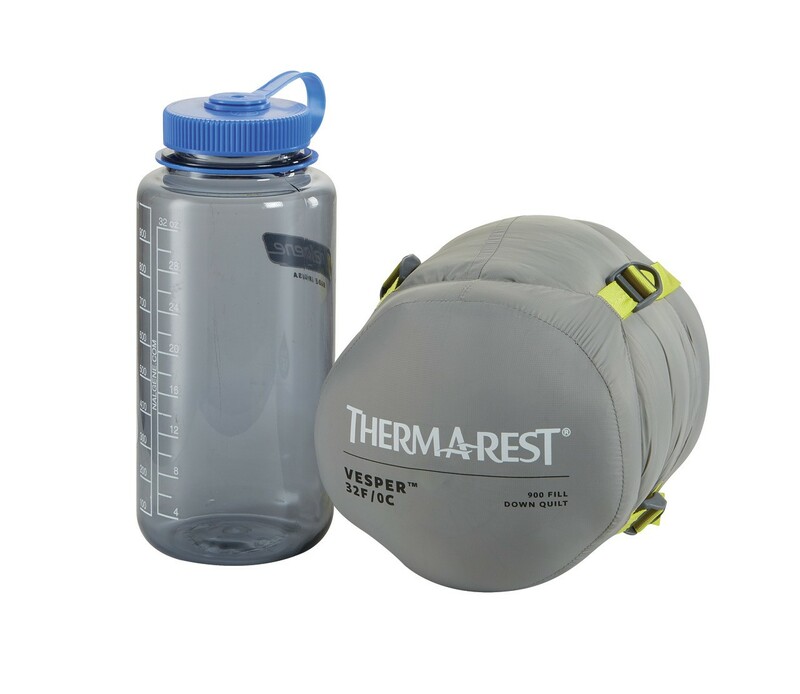 Designed with high-quality materials and Therm-a-Rest performance features, a snap neck closure, perimeter side baffles and an insulated footbox provide warmth and comfort in the backcountry. 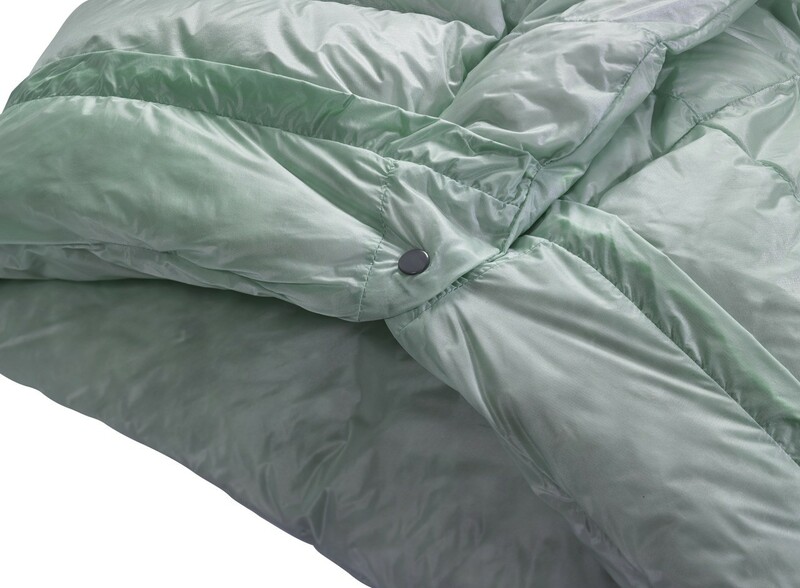 When compared to sleeping bags, the Vesper quilts save weight and pack smaller by utilizing the warmth of your insulated mattress.